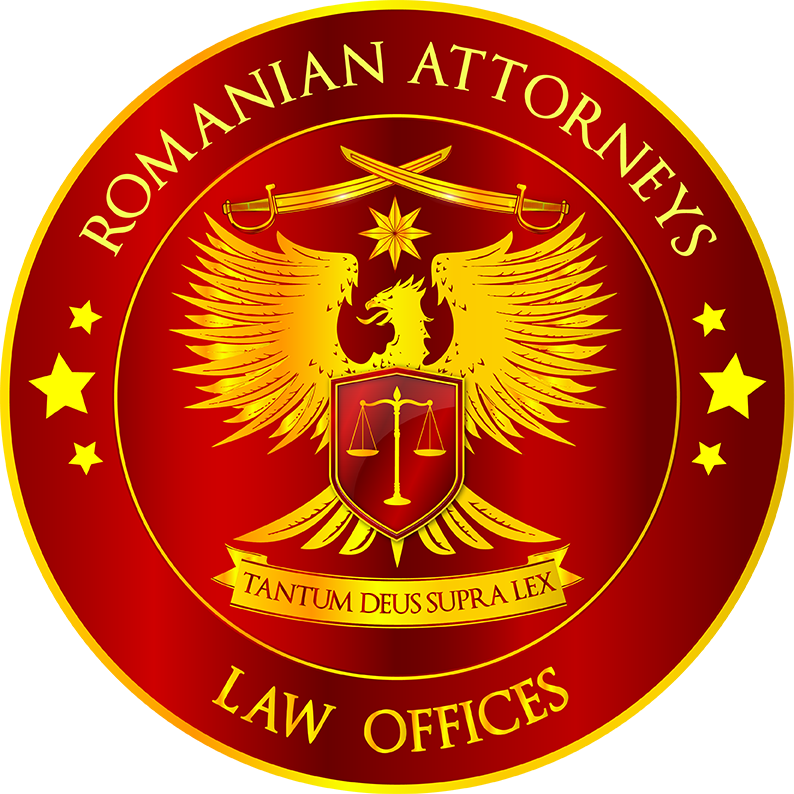 Environmental Law is one of the niche practice area of Romanian and EU law in which our team provides legal advice (electricity, oil, gas, green certificates, greenhouse gas emissions certificates etc.) and offer interpretations of the Romanian environmental law within the context of the EU directives and regulations. We provide to our clients assistance with relation to all legal steps to be undertaken before the competent authorities (city halls, local environmental authorities, Ministry of Environment, Water Administration and Environmental Found Administration etc.) in relation with environmental impact assessment procedures, issuance of city planning certificates, public debates etc. We work, also, on the main aspects related to the Romanian natural gas and energy sectors which suffered significant changes, involving privatization of the main operators and the implementation of EU guidelines designed to harmonize the Romanian legal and regulatory environment with those of the EU with a view to complete market liberalization. Correspondingly, we are involved in assisting our clients to prepare their participation to important Environmental Programs related with the pollution’s reduction, especially those implemented on the automobile market. For reference, you may see also the experience of Liliana PREDA and Alina PERNIU.